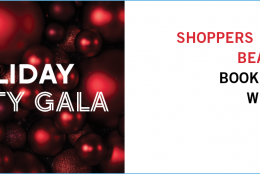 It is time for the next Shopper’s Drug Mart store Beauty Gala. We really enjoyed attending the previous Beauty Gala’s and were happy to see signage for this new Gala in August. We always attend the beauty galas. The Shopper’s Drug Mart Beauty Gala’s are a great way to have fun with friends and support a great cause as well! 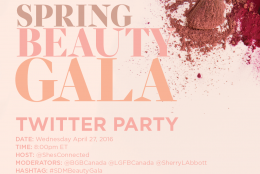 We attend #SDMBeautyGala Twitter Parties and the Gala’s. Who doesn’t love a makeover? Have you ever attended one at your local Shopper’s Drug Mart Store? 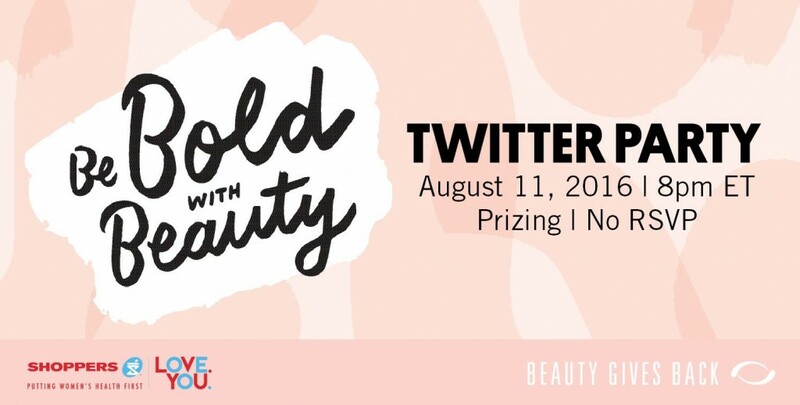 I like the theme of this Beauty Gala – Be Bold with Beauty! 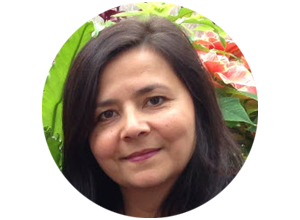 Look Good Feel Better is Canada’s only charitable cancer program dedicated to empowering women to manage the effects that cancer and its treatment can have on their appearance. At the heart of Look Good Feel Better is the free, 2-hour hands-on workshop offered at 120 cancer care facilities and hospitals across the country. Since its inception, it is estimated that Look Good Feel Better has helped hundreds of thousands of women across the country. 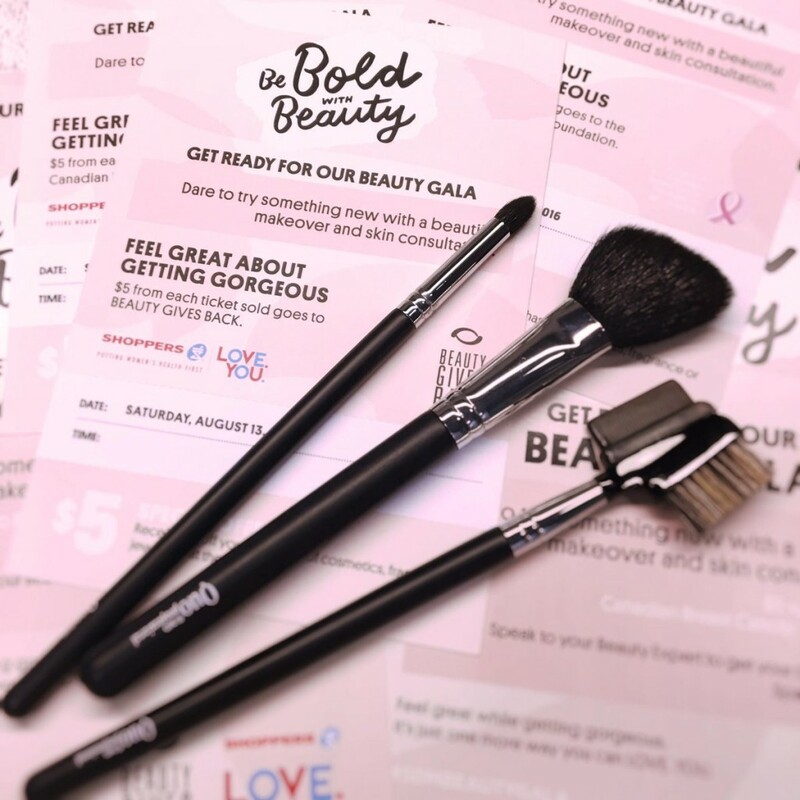 The Shopper’s Drug Mart Store through the Beauty Gala will be supporting the Look Good Feel Better Initiative, thus the part of the proceeds will go into a noble cause that all of us would love to be part of. Are you a Twitter Party Newbie?